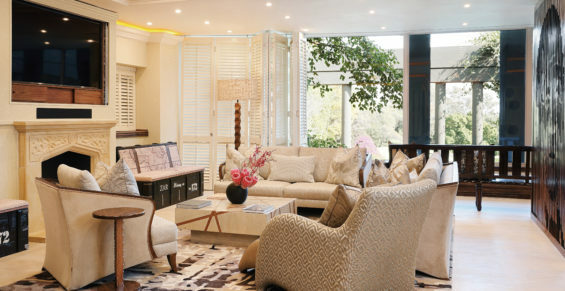 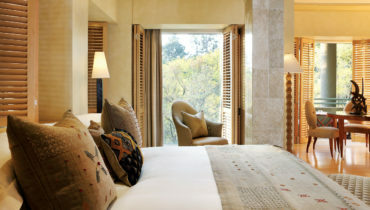 Enter the magnificent Nelson Mandela Platinum Suite via a glass-enclosed elevator and experience unequalled luxury. 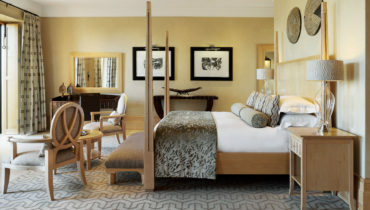 The stately African décor of this premier suite is the epitome of the style and elegance for which the Saxon is renowned. 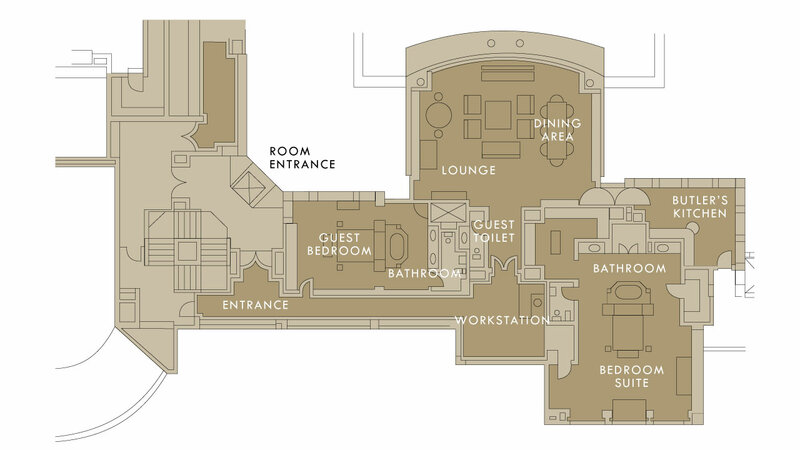 This stately suite features an entrance, guest bathroom, guest suite, separate lounge, dining room and business area with business desk. The master bedroom has a king size bed, separate bathroom with seperate bath, walk-in shower and steam room. 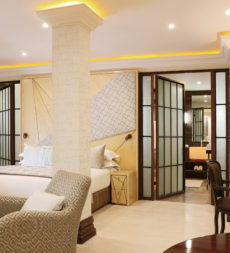 There is a fully equipped butler’s kitchen and 24-hour butler service. 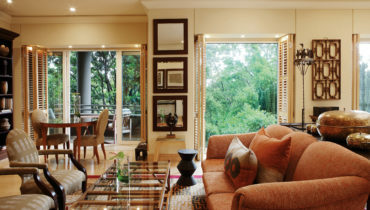 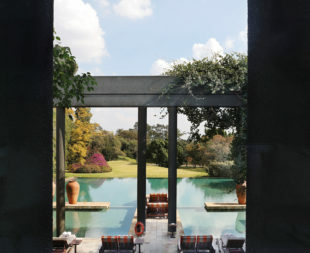 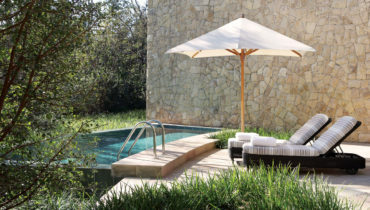 The suite offers views of the gardens and pool terrace. 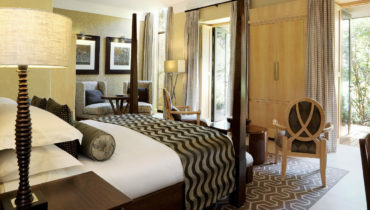 In suite check-in, complimentary breakfast, complimentary full mini bar and snacks, high speed WiFi, in suite entertainment, use of Spa hydro facilities, a bottle of French Champagne on arrival, Whisky and Cognac in suite, laundry and pressing (excluding dry cleaning), fully equipped butler’s kitchen, VIP airport meet and greet and return transfer in Mercedes Benz E-Class vehicle, personal butler, newspaper daily, parking, bottled mineral water, fresh flowers, access to fitness centre.